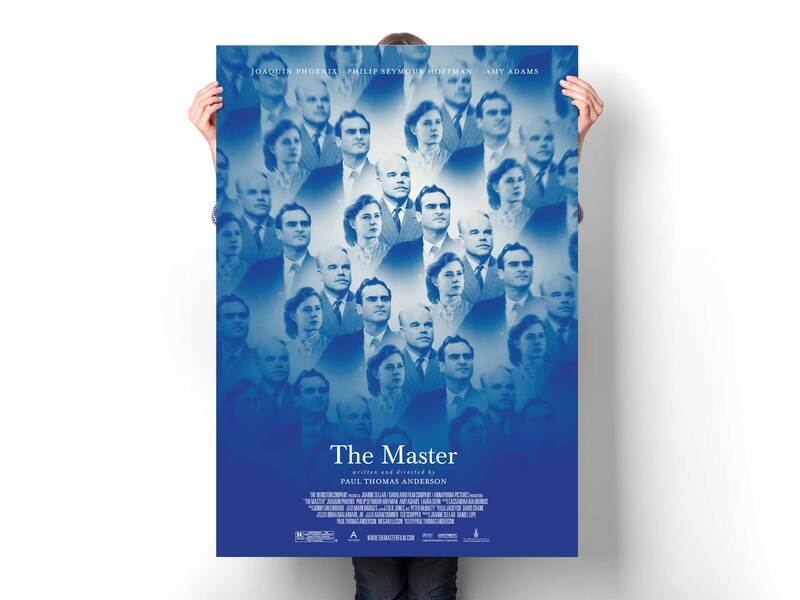 The Weinstein Company asked us to do a poster for The Master, a film by Paul Thomas Anderson partly based on scientology. 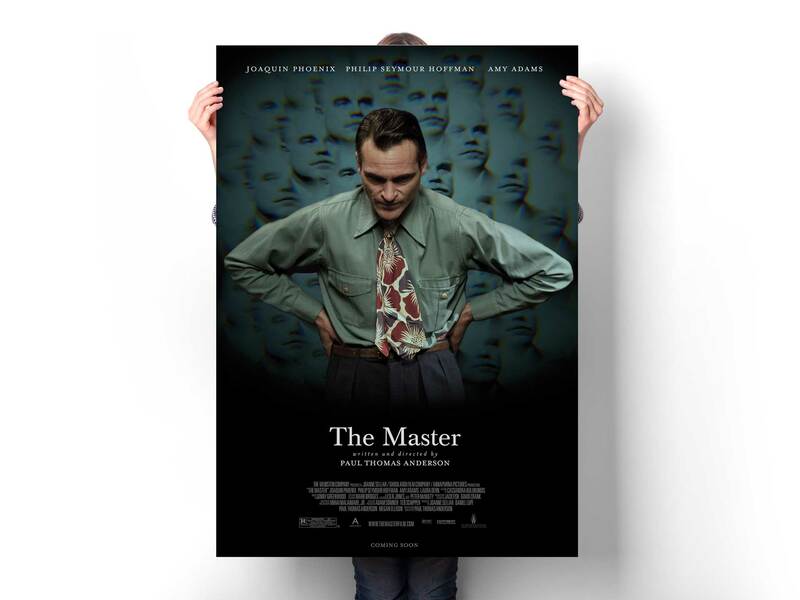 Hypnotized by the film’s texture and characters, it was a chance to really do something different. We played around with some toy prisms and were amazed by the results.